Being a familiy owned and managed company we are mainly supplier to the kitchen manufacturing industry. 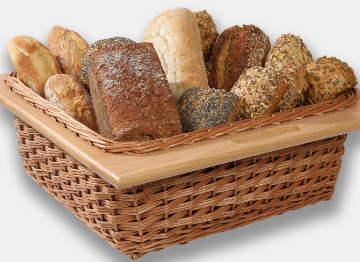 Our range covers high quality wicker baskets from European willows, cutlery inserts and accessories from solid wood and for universal use. The timber we process is primarily European oak and light Beech. Others available on request. Framed and non-framed baskets from European wicker. Handmade in own production. 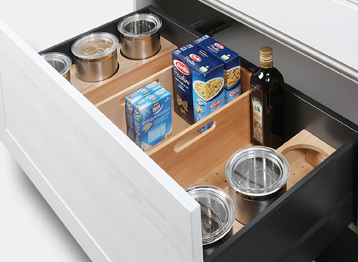 Manufactured from solid wood and in different finishes fitting into all cabinet widths and all established drawer systems. 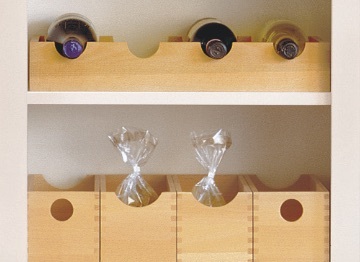 For a premium look of your cabinets. 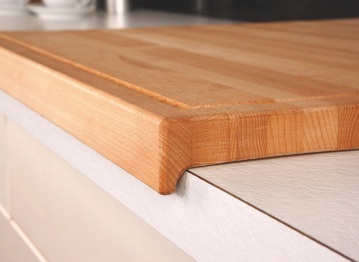 Manufactured from laminated wood, oiled foodsafe. 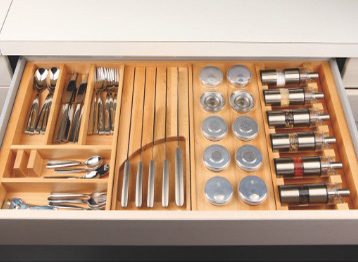 Several elements to organize your deep drawers, manufactured from solid wood. Several decorative elements for every kind of cabinets in all living areas, manufactured from solid wood. They produce moulded plastic parts for the furniture industry and other sectors on modern vacuum-forming and CNC machines. They present high-quality and customized glass solutions for the complete furniture industry and the glass-processing sector. Kütemeier supplies also mirror components in various designs and finishes. They are the aluminium specialist for the furniture construction sector. Arreda products represent innovation, quality and variety, from functional handle bars to complex room organizing systems. 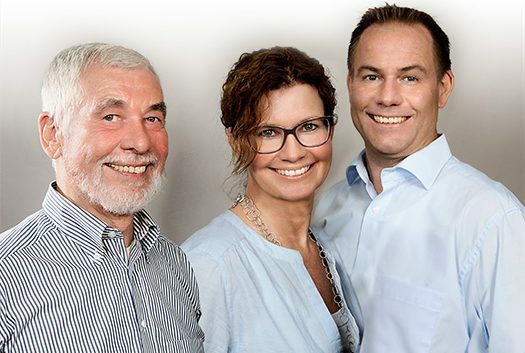 Being a modern family owned and managed enterprise in the second generation meanwhile we believe in the importance of personal contact to our customers. We process material that nature provides: solid wood and wicker. 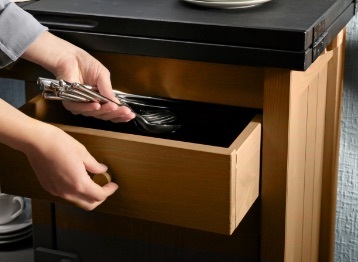 Our basic range includes wicker baskets with and without frame, functional inserts for shallow and deep drawers, chopping boards and further customized products for kitchen, bath and living room. We are permanently developing new concepts, however, do also work on special organization solutions with our customers and produce to customers’ specifications – be them from industry or trade.